These men are beyond remarkable, it’s almost as if they are not from our world, but from a futuristic alien planet where music, art, imaginative intellect have superiority above all else. The reasons to why I would say this include things like, creating a non-literal language (“Vonlenska”), an album title without a name (“( )”) – they somehow have made a grammatically correct, yet strange symbol in me writing about them, and most specifically the fact that the feelings you receive from listening to their music is fascinating and breathtaking. 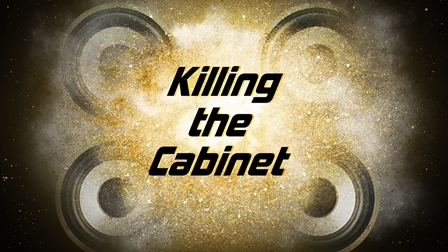 If you would love to hear more about these things in detail, but not agonizing detail, check out Matt’s post in April. Forming 18 years ago, Jonsi Birgisson (who you may recall his album Go and single “Animal Arithmatic”), Georg Holm, Kiartan Sveinsson, and Orri Pall Dyasson have been making music for quite a while. Yes, I feel that all this knowledge, experience has given them great insight into making beautiful music. I also feel like they have the most unique ability of directly connecting music to listeners’ emotions. Not in the Adele heartbreak way, or even my way where I get a sense of what the artist is feeling without having felt it, but we’re talking about a whole other level here. The first level is when you hear a sad song you might be able to connect to that emotion because you have been through that situation before. The next level of relating to music is getting a sense of what they’re trying to share with you, even if you haven’t felt that exact way. Only with Sigur Ros (and evidently, Jonsi’s solo career), do I get this completely other level of emotion. Whereas, they are not trying to get you to feel anything from their end, but instead have you reflect upon your own feelings which are decided by what nature (or “God,” or “Mother Earth, “or your subconscious, etc. etc.) has intended. Yeah, this is that deep. While listening to Valtari, you come away with thoughts and ideas you may have never given a second look, but it is drawn out of you by quiet sounds, softly ascending and descending vocals and the lack of recognizable lyrics. Based on their Icelandic origins, the accent is already fit for something an American listener (like myself) is not used to hearing often. Add onto that the Vonlenska vernacular and you are subjected to just experience the album in a uncommon way – a mesmerizing way. With their instrumentation being calm and moving where everyone will get something different out of it, they posed a “Mystery Film Experiment” to which twelve filmmakers are creating videos for songs off their album having no contact with one another. Bassist Georg Holm shares, “We never meant for our music to come with a pre-programmed emotional response. We don’t want to tell anyone how to feel and what to take from it.”* (You can watch the first video from this here). Personally, listening to Valtari brings about this strange sensation of confidence. This is not my number one characteristic nor is it something I dwell negatively on not having a lot of, but it’s generated in these melodic sounds and rhythms. I feel that I am able to do whatever I set my mind to because I am an ingenious individual. Unlike alcohol, which sloppily and expensively makes you feel the same way, it’s more therapeutic and results in no headache. In all seriousness, Sigur Ros are in touch with more than just putting beautiful music together. They allow you to stop from all the rushing and never ending interruption to sit and listen. Not just listen to the music, but to also listen to yourself (who needs Elizabeth Gilbert?). 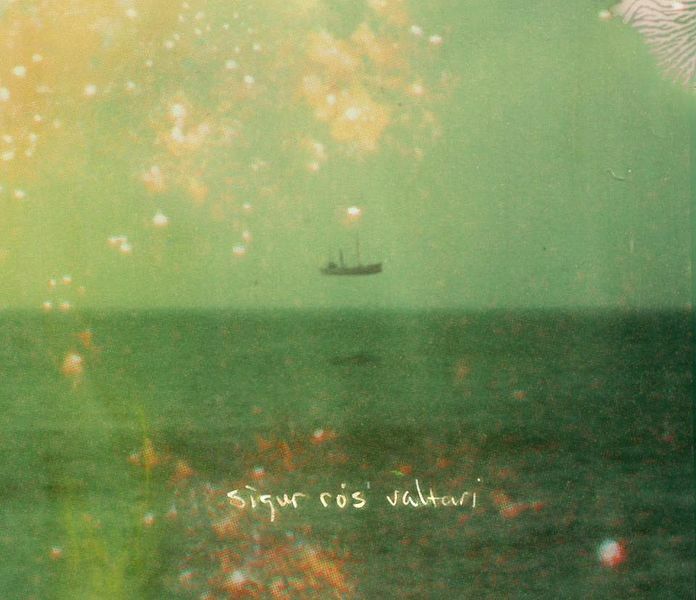 Sigur Ros gives you this beautiful opportunity with quiet dramatics, simplistic intelligence, and a peaceful yet paralyzing atmosphere in Valtari. *Quote taken from a piece written by Bianca Fioritti of everguide.com.au. Click here to read that whole story.